Instagram stumps many businesses. The first stumbling block for most businesses is starting an Instagram account or gaining enough followers. This isn’t all that difficult. You can gain a decent following by posting a lot of images pertaining to your business and industry before ferrying your followers from other social media platforms to the Big Insta. The real problem arrives when you find you’re treading the same paths again and again to a point where your account becomes stale. The direct antidote to this problem is Instagram challenges. Instagram challenges are all the rage these days what with so many youngsters flocking to the most visual social media platform on the web. They’re also a favourite of ‘happening’, modern day businesses because they generate a lot of response and engagement. What are Instagram challenges, though? And, are they worth your time? We answer. An Instagram challenge is directed at your followers and friends. In this challenge, you offer specific prompts at regular intervals for a specific period of time to your audience. Generally, these prompts are shared on a daily basis for a period that ranges from a few days to many. Most Instagram challenges last for anything between five days to 30 days. The challenge for your audience is to create images based on your prompts and share the same on Instagram. People try to be as creative as they can be with these prompts as being unique and different is celebrated in these circles. For example, if you have a restaurant, then one of your prompts could be Turkey. People could then deliver images of the bird turkey, a dish made from turkey, or even a Turkish dish. Why Are Instagram Challenges Good For Your Business? Instagram challenges almost always generate a lot of engagement. This is their most basic function but invariably they also result in a boost in followership, especially if the challenge is handled right. Let’s go through the reasons why Instagram challenges are good for your business. All social media platforms aren’t alike. Different social media platforms suit different businesses and industries. Instagram has its specific uses for businesses that deal in visuals. It is a wonderful platform for delivering engaging images of what your business does, its products, and their uses. Instagram is also useful for sharing lifestyle content and luring audiences in. Finally, Instagram is easily the place where the youth of today gravitate. So, if your audience base is largely young, then that’s another reason for you to host some Instagram challenges. 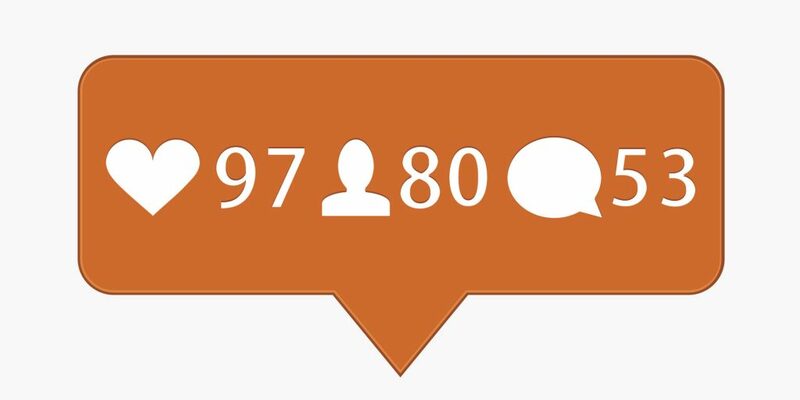 Instagram challenges inevitably result in a boost in followership. When people use your hashtags to share their images, you receive the spotlight amongst their followers who may end up becoming your followers too. Similarly, every image with your hashtag that will draw a comment will have a chance to bring you more followers. Since more followers mean more engagement and conversion, more followers is definitely a positive development. Instagram challenges will boost your retention numbers not only in terms of engagement on social media but also conversion from potential leads. It has been proven through countless studies that when your audience has positive experiences in association with your brand, they’re more likely to turn into returning customers as well as vocal advocates of your offerings. How Should You Go About Hosting Instagram Challenges? Let us clarify one simple fact. Instagram challenges are best suited for those accounts that already have a few followers. Without a decent following, your Instagram challenge will fall flat on its face since it won’t receive any response. No campaign can be successful without planning and planning means strategy. In the case of Instagram challenges, you’ll need to define various aspects of the campaign such as your objectives and timelines. You’ll need to decide how long the campaign will run. Defining objectives will be important because that will decide what kind of theme you need to use for your challenge. Objectives could be anything from bringing visibility to the launch of a new product to persuading your followers in a way that you get more User Generated Content (UGC). While strategising, you should also consider partnerships with other similarly themed accounts or like-minded businesses and individuals. Instagram challenges run as a partnership will generate far more traction than one run individually. Once you have the strategy out of the way, you can focus on tactics. This means title and hashtags. Titles and hashtags are important because it is their job to generate the initial interest. Titles need to be catchy and alluring so that they can lure potential contributors in. The hashtags, however, need to be relevant to the subject at hand. At the same time, hashtags need to be simple and in line with the on-going trends in the social circles. 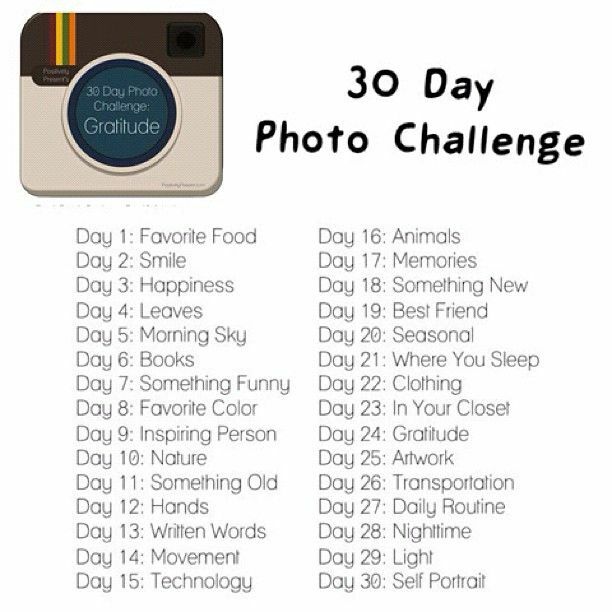 In Instagram challenges, prompts are generally given on a daily basis. Prompts are supposed to give structure to the challenge and ensure that all participants pull in a single direction. Like hashtags prompts also need to be open-ended. The benefit of keeping prompts open-ended is that contributors get more freedom to be creative. Simple prompts tend to result in more diverse results. The example we used above of ‘turkey’ is a simple and open-ended prompt. You will also want to participate in your own Instagram challenges as doing this can encourage others to jump in. Moreover, the entire purpose of these challenges is to promote your business. If you don’t participate then a major opportunity associated with these challenges is lost. Participating in your own Instagram challenges is easier than someone else’s. With your own challenge, you can plan in advance and have all the images ready even before you launch or announce your challenge. In fact, this is preferable and a better way of going about things. Planning in advance will give you a chance to make sure that your photos are creative and different from what everyone else is going to do. This will also allow you to come up with good captions. Finally, this way, you’ll be able to schedule all the posts well in advance. A good Instagram challenge is typified by marketing support. This could mean any number of things ranging from landing pages and blog posts to social media updates and even customised email invitations. Even more important than this, though, is responding to posts and comments. The best part of Instagram challenges is that they drive conversations through UGC. Being a part of these conversations is very important for a business because then the business can guide conversations in desirable directions.